Community Eye Health Journal » It’s World Sight Day! 2014 is the first year of the WHO Global Action Plan and the theme of World Sight Day this year is Universal Eye Health. 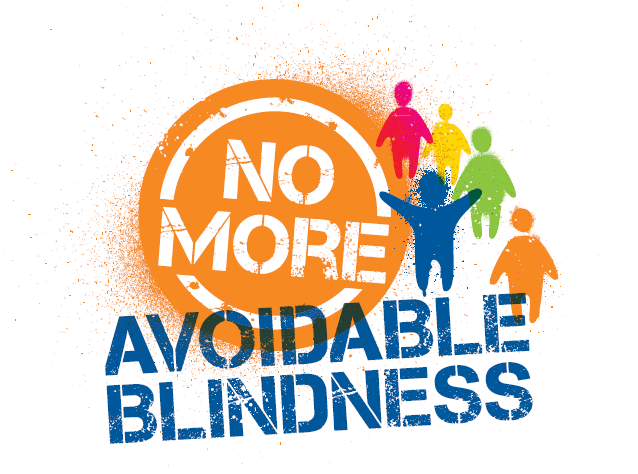 This year, the ‘Call to Action’ for World Sight Day is: No more Avoidable Blindness. To mark the day, share your stories about your work in prevention of blindness on the International Agency for the Prevention of Blindness Facebook and Twitter pages.